This worksheet contains the picture of a hungry caterpillar. 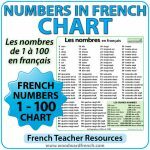 Its body has 7 sections with a space to write the Day of the week in French inside of each section (in order). 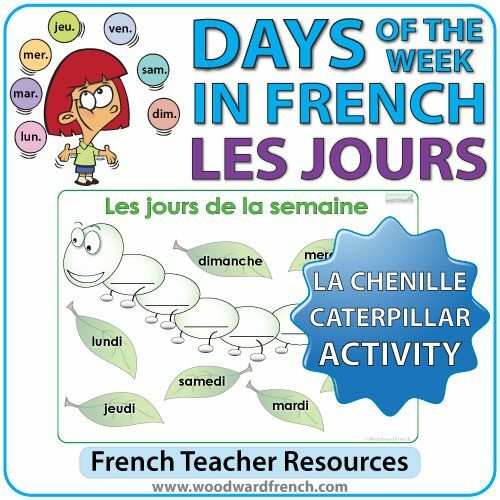 Around the caterpillar are 7 leaves with the name of each day on them in order to help students. 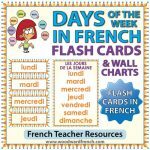 The following words are in this activity: lundi, mardi, mercredi, jeudi, vendredi, samedi, dimanche. 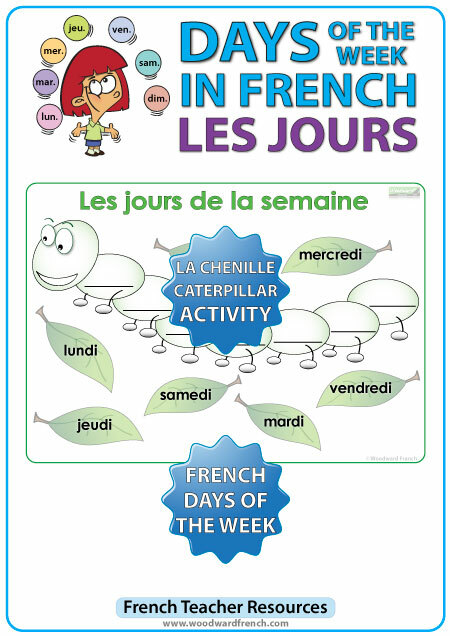 We also have a version of this caterpillar activity in Spanish and English.